Click HERE to request webinar on-demand access. Security and system vulnerabilities are in the news daily. So, when was the last time you checked the security of your Agile PLM system? Are you at risk for intermittent functionality failures, data breaches, or even worse, full system failure? 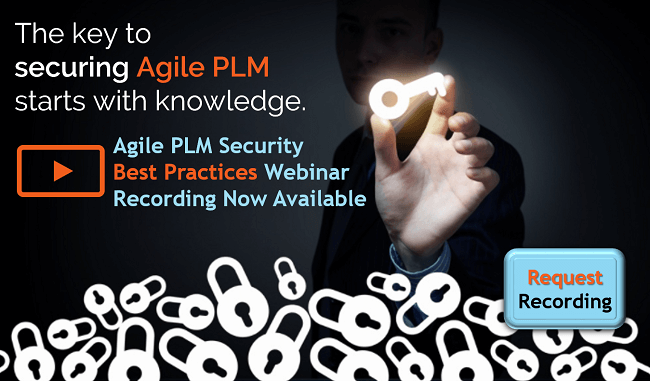 The key to securing Agile PLM starts with knowledge. Bob McDuffee, Certified Ethical Hacker (CEH), has over 30 years experience and is a System Engineer for Zero Wait-State. He is responsible for installing software for clients and overseeing hosted and virtual environments. He provides configuration information for customers and debugs hardware issues both for clients and the company internally. 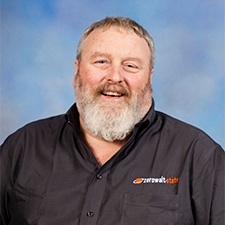 His experience includes implementing, troubleshooting and upgrading PDM systems on Linux, Solaris and Windows servers utilizing both WebLogic and Oracle Application Server.